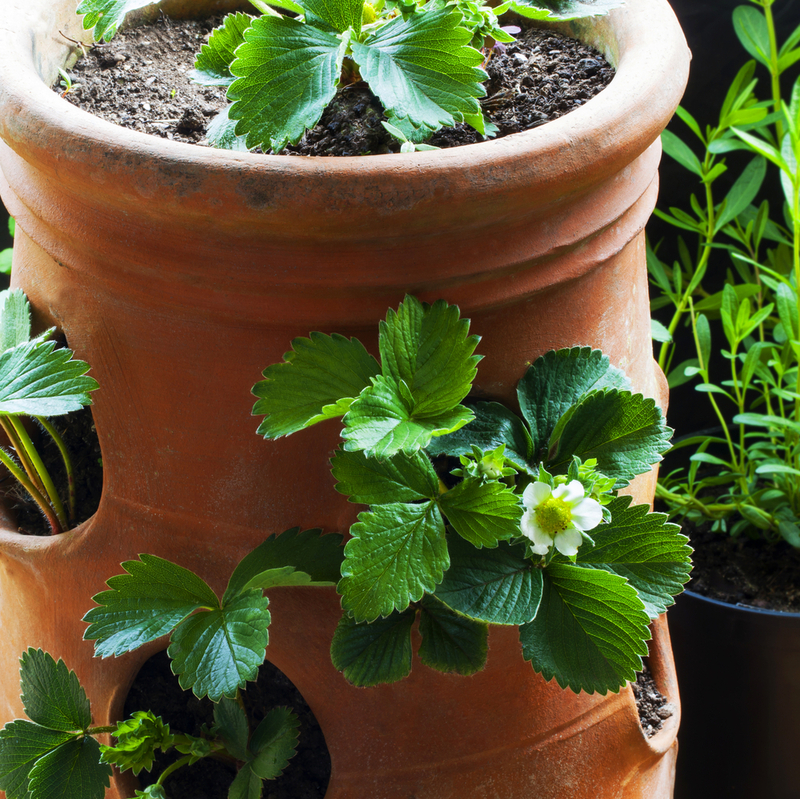 Whether you’re growing produce on your balcony or rooftop garden, or in your own patch of a community garden, there are plenty of great reasons why it’s awesome to grow your own. Here are just a few of them. Fruits and veggies you harvest fresh from your own garden ripen naturally and taste better and more flavorful than those in grocery stores, and with good reason. Mass-produced produce is typically picked before it’s fully ripe, then transported in trucks while ripening artificially. The result is that mass-farmed vegetables and fruits have less flavor than those you pick right off the plant. Pollinators like bees and hummingbirds live in cities, too, and they need all the flowering fruits and vegetables they can get. When you grow your garden carefully, it can offer a refuge for wild species and give them shelter and good, safe habitats. If you grow your plants in a community garden, you’re also building a miniature ecosystem of bacteria, fungi, earthworms and other insects that help to build the soil as well. If you grow your garden on a rooftop or in a community plot, you’ll get a chance to meet other people interested in gardening. You’ll be able to trade tips on best practices and share the bounty of your harvest. Often, others, including children, come to visit community gardens. You’ll have a chance to teach them about the benefits of gardening. Who knows—you might even create some future gardeners! Most cities only have a few days’ worth of food in grocery stores. If you have your own garden, you might not get a whole lot out of it, but it could be enough to help you and your neighbors get through a food crisis. You probably won’t create complete food autonomy through your community garden, but it can provide important backup, especially for marginalized people. The act of gardening is great for both physical and mental health. It can give you a break from the fast pace of city life and provide an almost meditative activity. To grow a healthy garden, you need to focus on what you’re doing and be fully present. Digging, weeding, planting and harvesting also provide a gentle workout for the whole body. What other reasons do you have for growing fruits and veggies in the city? Please share them in the comments. This entry was posted in Community Gardens, gardening, Rooftop Gardens, School Gardens and tagged community gardens, container gardening, home gardens, rooftop gardens, urban gardening. Bookmark the permalink.